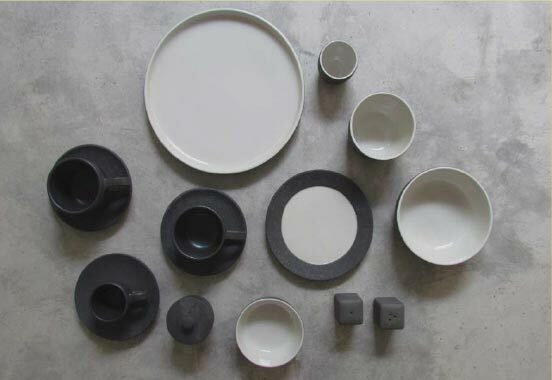 Simple contemporary shape glazed with black stone textured. Giving a funky and yet rustic feel to the food. Located on natural rocks 14 meters above the Indian Ocean at the base of AYANA Resort and Spa Bali’s towering cliffs, this innovative opentop Bali bar is the island’s most glam sunset and after-dark destination.